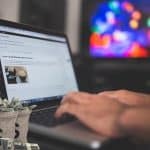 4 Free Traffic Channels To Grow Your Online Exposure! 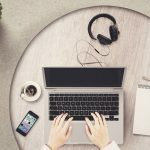 [Interview] Why is WordPress Better? 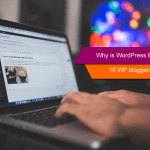 10 WP Bloggers Speak Their Minds! 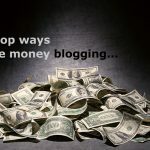 Ways To Monetize Your Blog ~ Which Of These Is Most Profitable For You?